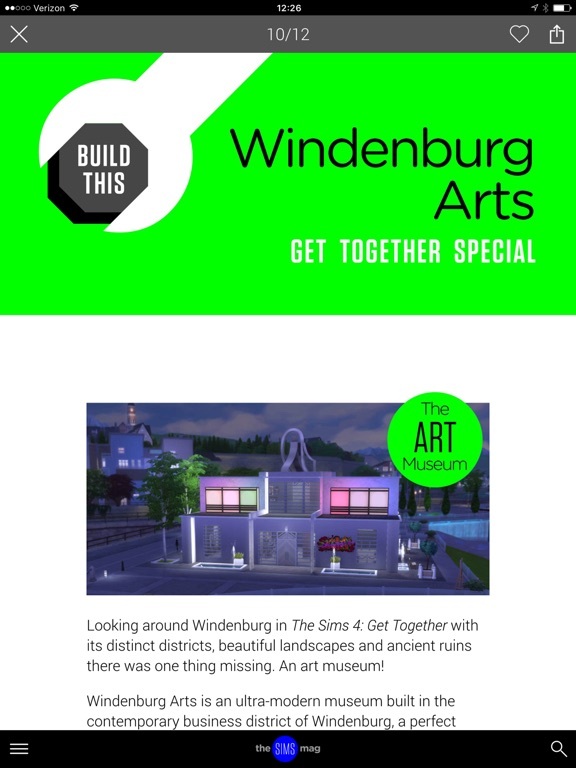 Calling all fans of The Sims! 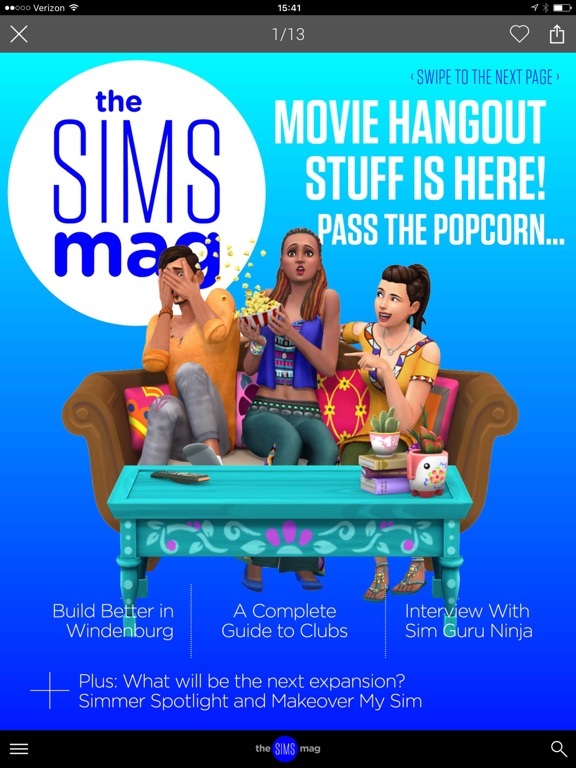 Fancy a FREE Sims magazine, including news updates of everything Sims? You’re in the right place. 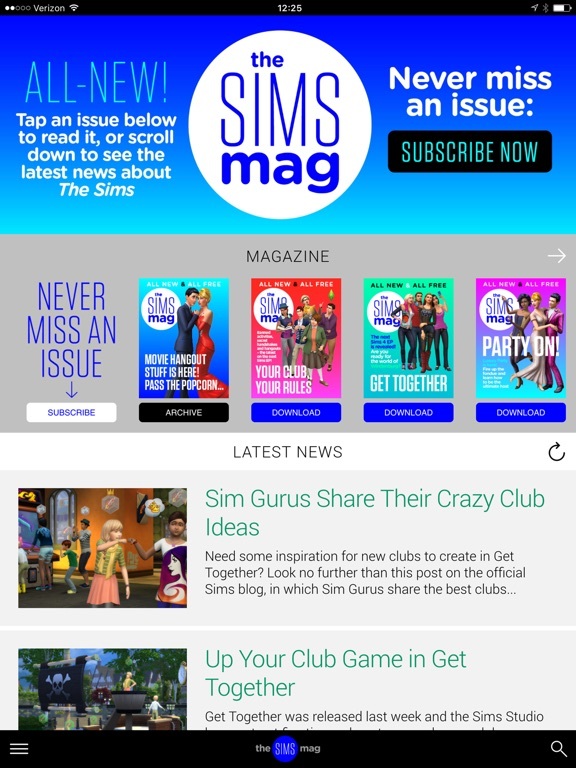 We’ve got all the latest news, in-depth features, how-to’s and inspiration from the world of your favorite game. 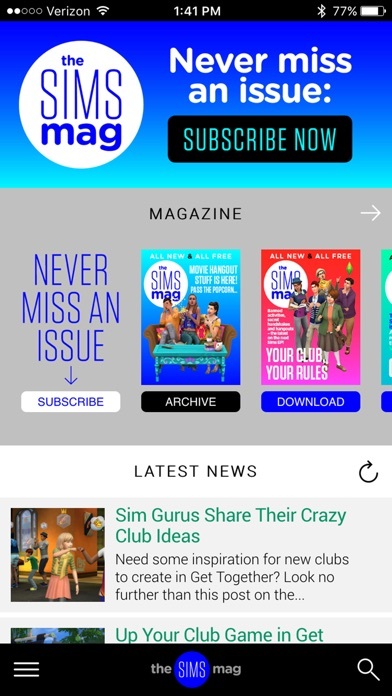 There’s loads on upcoming expansions, exclusive info direct from the makers of the game and the very best from the worldwide Sims community. 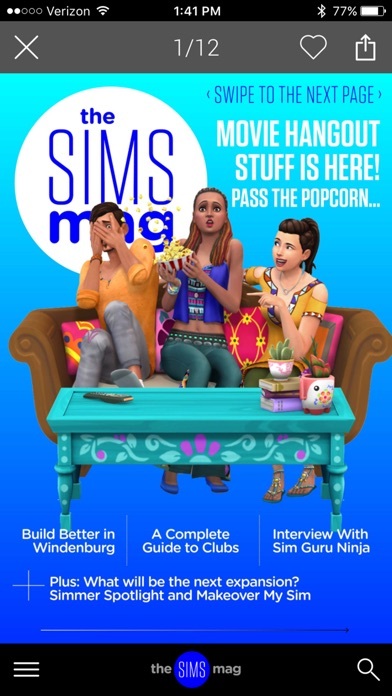 With building guides, celebrity Simming and hints and tips from the best players in the world, there’s heaps to enjoy. 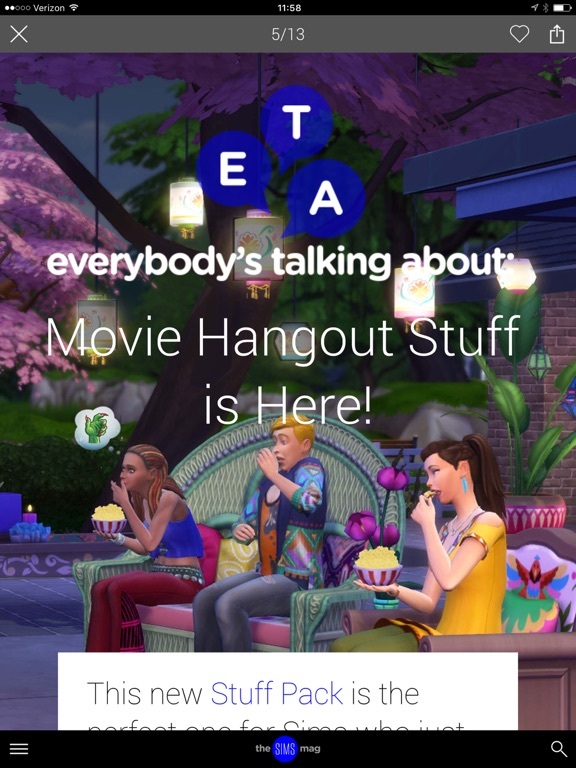 Plus, we want to hear from you - get involved and share your Sims experiences, you never know, you might win a prize! 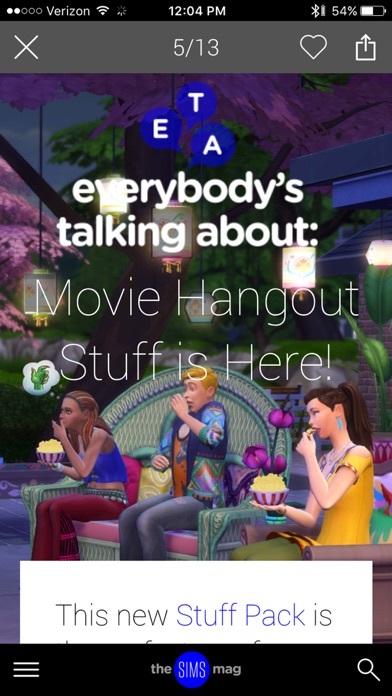 In the current issue, find out all you need to know about the latest release - Movie Hangout Stuff. 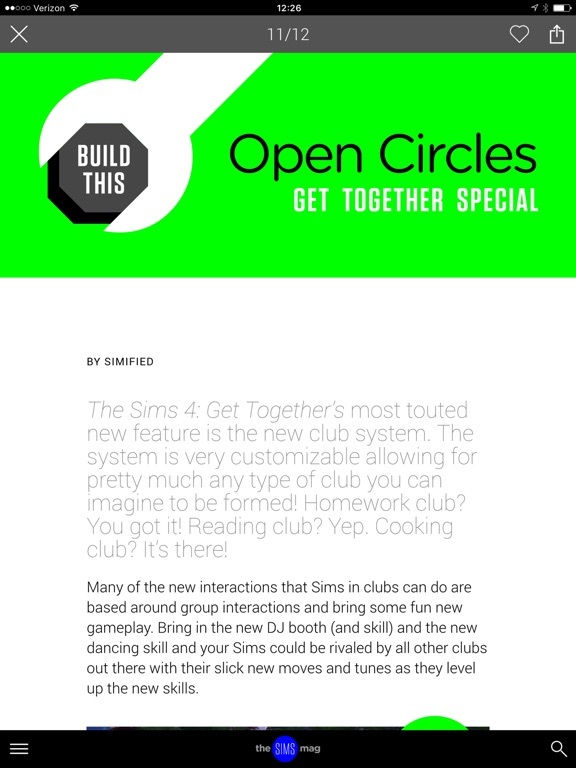 Plus the current issue is a Get Together Special. 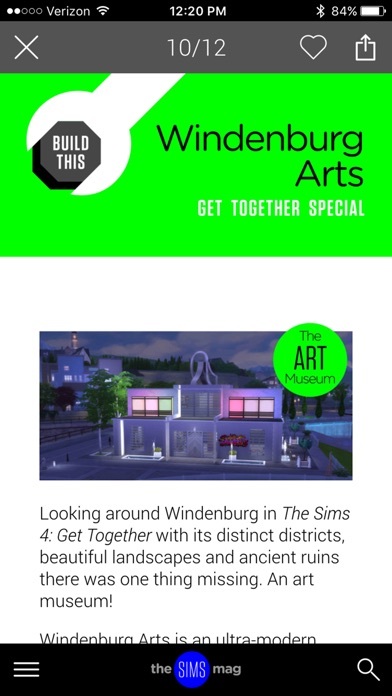 We've got a build guide to creating a museum and premier nightspot in Windenburg and a complete walkthrough to the new Club system. 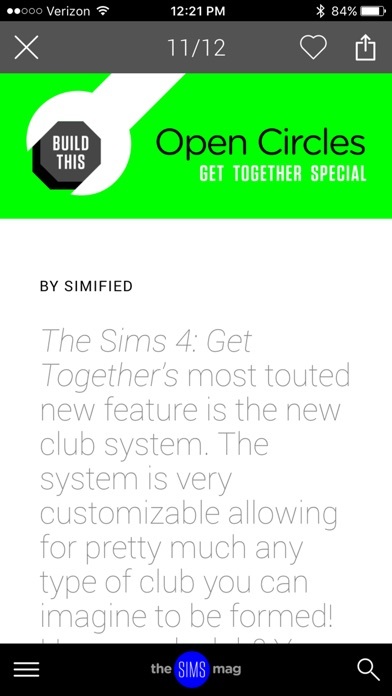 Sim Guru Ninja talks to us about the EP's development and we speculate on what will be coming next in the series!